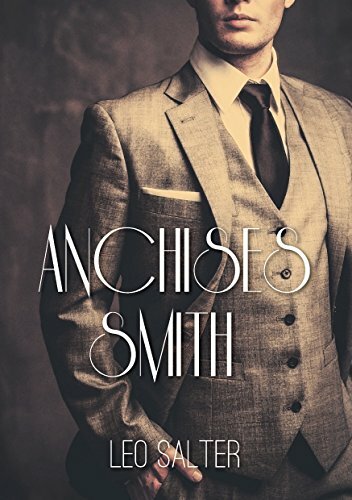 Anchises Smith is an SIS operative in Palestine (1946; Zionism, opium, gun-running), Malaya (1947; removing Japanese gold from Soviet North Korea), Persia (1948; assassinating communist agents), Korea (1951; recovering a MiG-15) and Indochina (1952; heroin smuggling). Her hair lies black on the shoulders of her dress and she has a white water lily in her hair. And him, her partner, what to make of him? Not, Egyptian, not even close, louche yes, with a slight bulge in his jacket where something weighty lies. His eyes are everywhere but heavy, always coming back to rest on the girl opposite him, the girl who has the scoop neckline of her dress half unbuttoned, half-opened. His eyes are as dark as her hair and his face is thin, a young man with a thin face and ideally proportioned limbs, created for bed one might say. Looking at him, watching him, the spectator thinks, here is a man who makes his own history. Book 7 of the 'Pathways to Revenge' Series is historically based and is also a twentieth century analogue of the Trojan War; aspects which are explored at www.leosalter.com.